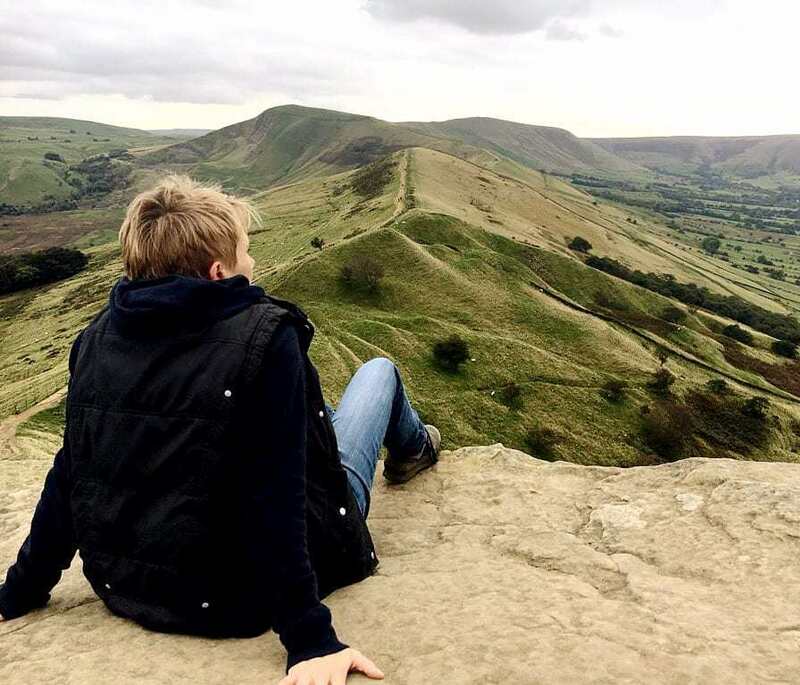 The Peak District is a fantastic place to explore at any time of the year, but Spring is especially beautiful and the Easter Holidays provide even more opportunities to have fun here with your families. Enjoy the school holidays at Chatsworth for a family fun day out in the garden, farmyard and playground. All activities are included within the normal admission price, unless otherwise stated. You’ll find an Easter Trail with lots of willow animals loose. Can you find them all? Pick up an Explorers Map to help you. There’s also free face painting for children in Flora’s Temple. In the Stickyard, children can join in with crafts and activities while learning all about British birds. Make your own pine cone chick or bird feeder. There are also trailer discovery tours running throughout the holidays, for a small additional fee of £2.50 per person. Meet us in the farmyard for the chance to explore the landscape. Commentary suitable for all ages. Join the hunt for hidden chocolate mini eggs – maybe you’ll find a golden egg to swap for a bigger one! Timed tickets at 11.30am, 1.00pm, 2.00pm and 3.00pm are on a first-come, first-served basis. Due to wet and muddy ground conditions in the farmyard fields we strongly recommend you wear sturdy footwear for the Easter egg hunts. All aboard the Easter Eggspress! A tractor trailer ride will take you around the beautiful Spring woods at Chatsworth. Will you see the Easter bunny? Keep a look out for our furry friend, who may suddenly make an appearance and surprise you. 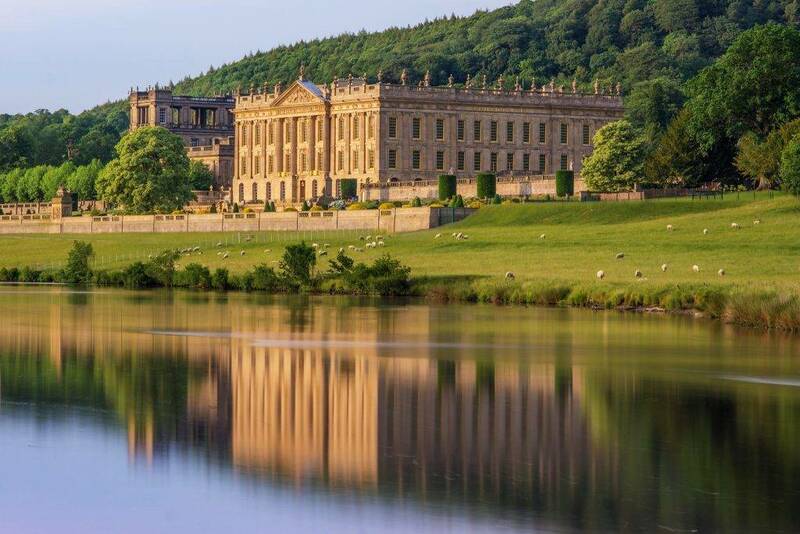 For more information about Easter events, as well as timings and prices, visit the Chatsworth website HERE. If your children love animals, Matlock Farm Park is always a great place to visit. 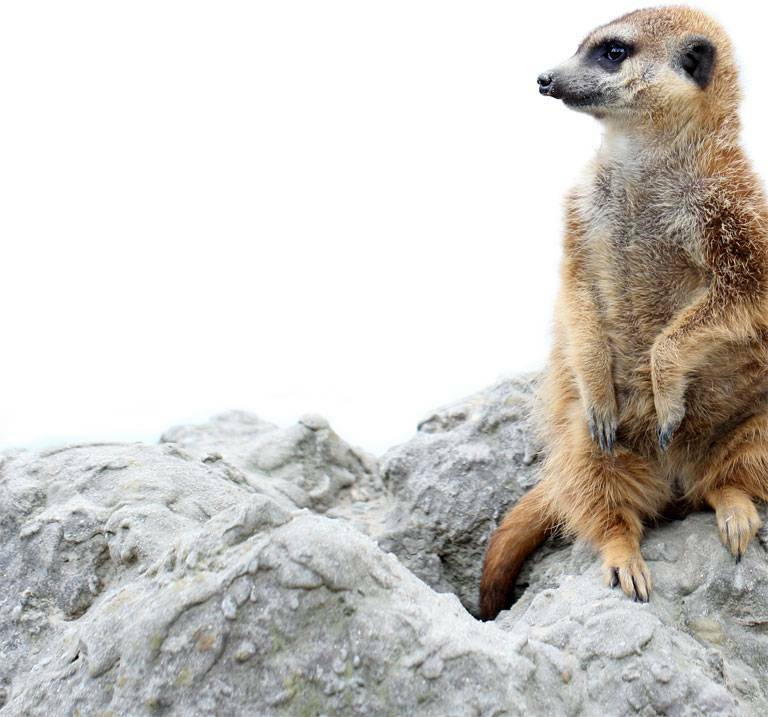 Here you can get up close and personal with wallabies, meerkats, rhea birds, alpaca, llamas, deer, tortoises, as well as sheep, cows and pigs. There are also opportunities to handle small animals such as rabbits, guinea pigs and reptiles, and pony rides are also available. This Spring there are lambs to bottle feed, as well as baby meerkats. As a special event on Easter Sunday, if you’ve never met a blue tongued skink, a snake, a bearded dragon, a chameleon, a spikey tenrec or a furry skunk, now’s your chance! These, and an array of other very special creatures, will be at Matlock Farm Park from 11.00am-2.00pm for you to see and handle under expert guidance. Free with Farm Park entry. On Easter Monday, come and try out your circus skills! See the VERY tall Ringmaster walk on stilts as he makes balloon models in abundance. There will also be an expert on hand to help children with plate spinning, juggling and devil sticks – even stilt walking on a mini scale! Free with Farm Park entry. For more information about prices and timings, visit the Matlock Farm Park website HERE. 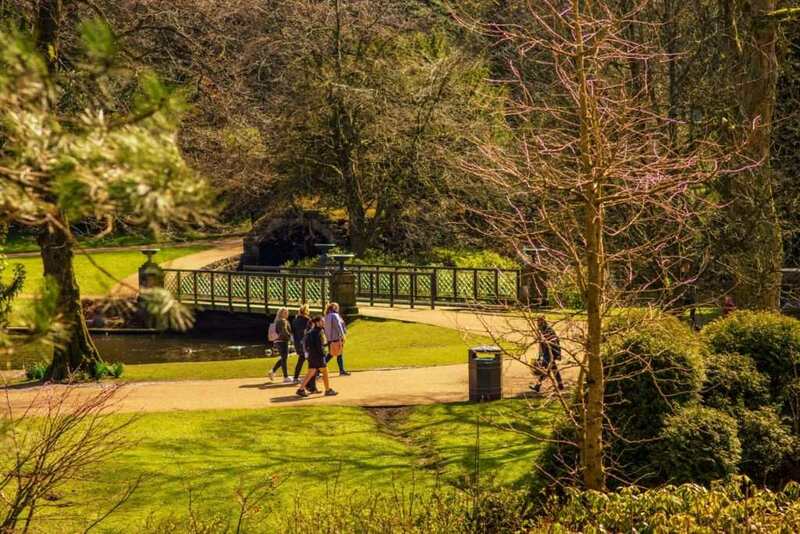 The Easter Extravaganza in the Buxton Pavilion Gardens spans all four days over the Easter Holiday weekend, from 19-22 April incl, and offers great fun for the whole family. Free entry from 10.00am-5.00pm each day. There will be over 65 stalls in the Octagon Hall and on the Promenade, as well as children’s entertainment, food stalls, ferret racing, children’s rides and the miniature train. Charges apply for some activities. For more information on Easter Events, visit the Pavilion Gardens website HERE. 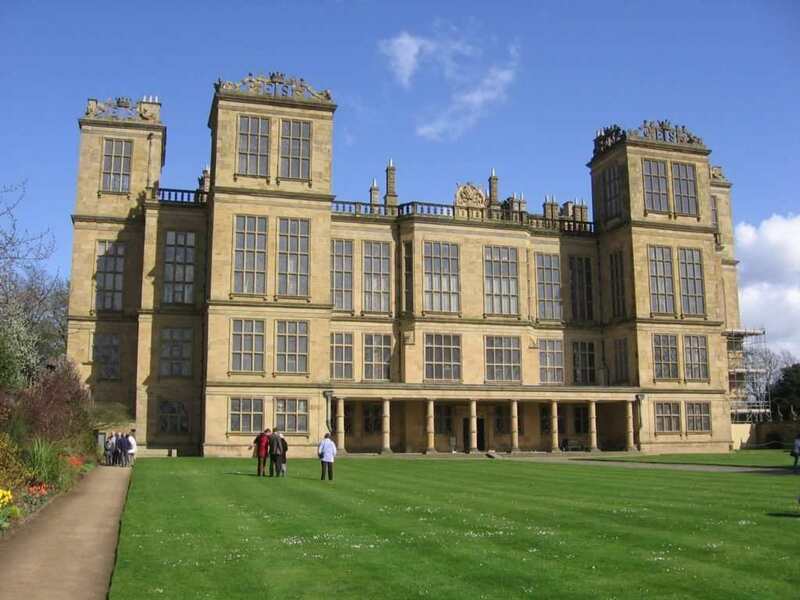 Head to beautiful Hardwick Hall and make great memories with friends and family this Easter. You’ll find things to do with the kids most days over the Easter Holidays, including craft activities, opportunities to get closer to nature in both the park and garden, and, of course, a fantastic space to take in a big breath of fresh air. There’s also a Cadbury’s Easter Egg Hunt over the Easter weekend (19-22 April). If you’re looking to get outdoors and keep the family busy, follow Hardwick’s Spring Trail across the park and gardens, which points out all the season’s highlights including the flourishing borders and ever-popular fairy houses – see if you can spot Hardwick’s lambs along the way. For more information on Easter events at Hardwick Hall, visit the website HERE. 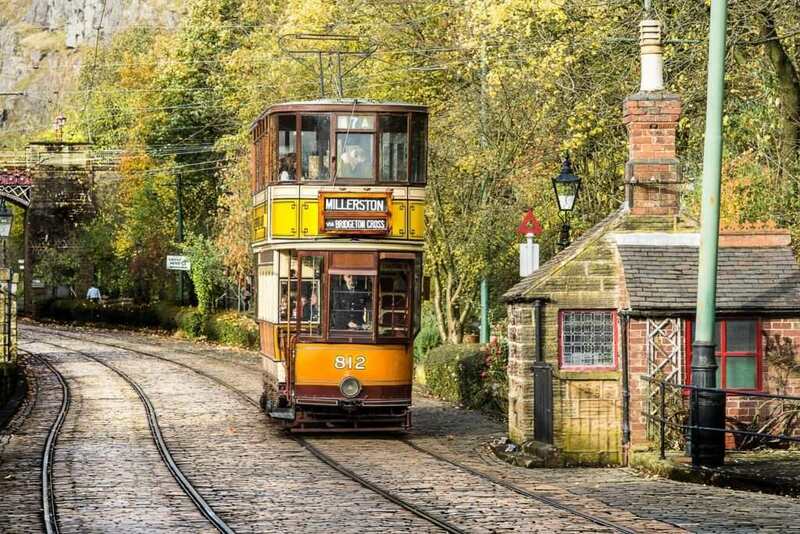 Crich Tramway Village is always a fabulous place to spend a day, with plenty to keep the whole family happy. It is home to the National Tramway Museum, with more than 60 vintage trams for visitors to admire in airy exhibition halls. There is also a beautifully-recreated period village on the site, complete with a pub, café and olde-worlde shops. A number of the trams run through the village and can be hailed at historic tram stops. For something different over Easter, head to the Crich Tramway Village for their Easter World War II event on Easter Sunday and Easter Monday. Take a step back in time to the Second World War era, featuring re-enactments, music, activities, entertainment and vehicles from the era, including a replica Spitfire on display. For more information on this event, see the Crich website HERE. 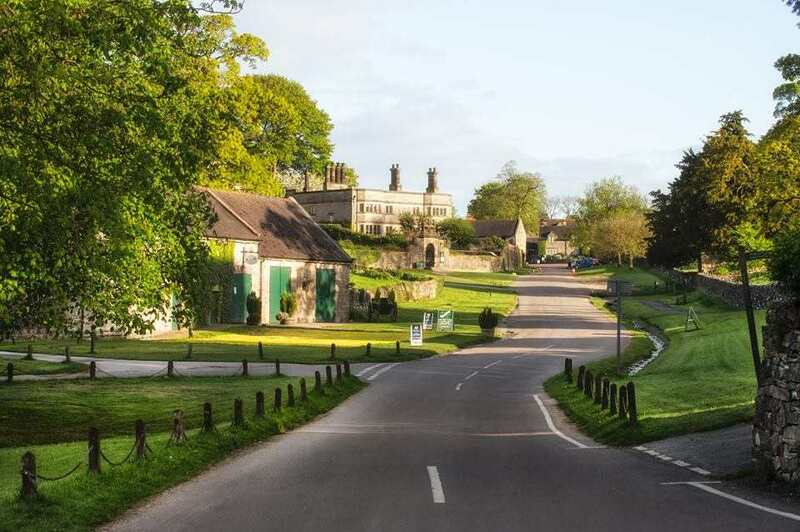 The stunning Tissington Hall was built in 1609 by Francis FitzHerbert, and for over 400 years the Hall has presided over the very pretty village of Tissington. It is the family home of Sir Richard and Lady FitzHerbert, who inherited the estate in 1989. Tissington Hall is one of only 300 homes in the country in which the descendants of the original builder still live, 400 years later. Sunday 22 – Friday 26 April from 12.00–3.00pm. No pre-booking necessary. Don’t miss the opportunity to visit this beautiful family home in a wonderful setting. For more information about visiting Tissington Hall over the Easter Holidays, visit their website HERE. Join the hunt for dragon eggs on a legendary quest at the mighty Bolsover Castle this Easter holiday. You and your family can crack the clues as you follow the trail through the gardens and around the Little Castle. Intrepid adventurers who track down the dragon egg will get a certificate and a sticker to prove it, and there’ll be a chocolate treat too! You can get questing at Bolsover Castle every day of the Easter school holidays. There’s a cost of £1 per child in addition to the normal admission price, and there’s no need to book. The Easter event at Bolsover Castle runs every day from Sat 6 – Sun 28 April, from 11.00am – 5.00pm. 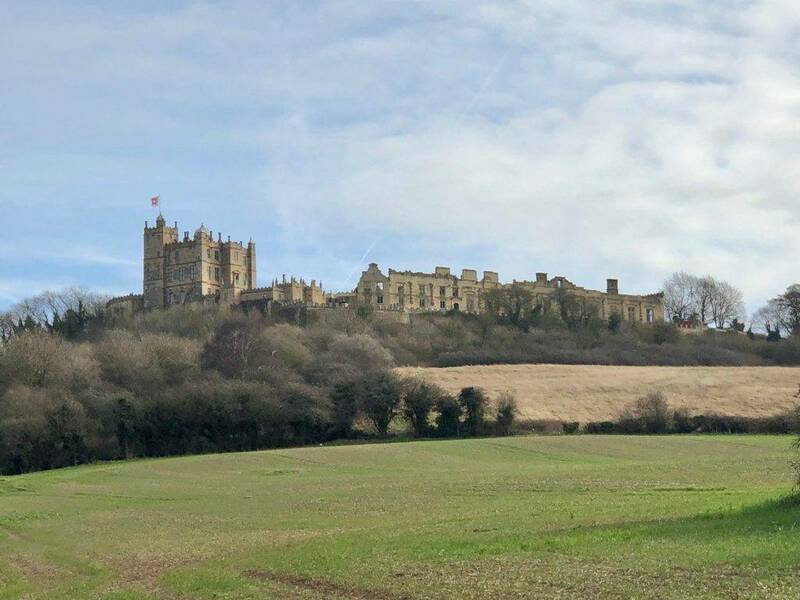 For more information about the event, visit the Bolsover Castle website HERE. 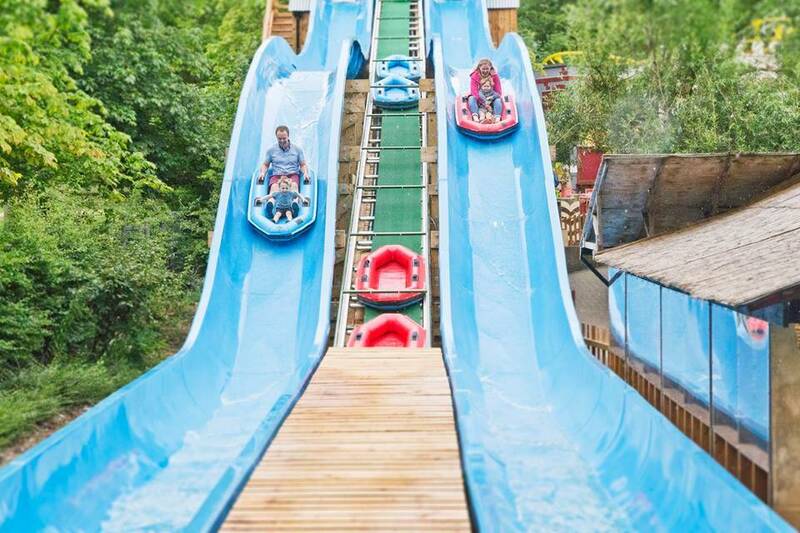 Experience a great family day out with the Easter Extravaganza at Gulliver’s Kingdom in Matlock Bath, where there’s a large selection of rides, shows and attractions. They’ll also have some very special appearances from the Easter Bunny. Gulliver’s Kingdom has a selection of rides and attractions that are perfect for children aged between 2 and 13, including soft play areas for toddlers. For more information on this event, visit the Gulliver’s Kingdom website HERE. The truly beautiful Haddon Hall, just outside Bakewell, is always a wonderful place to visit. This Easter, try your hand at archery in this stunning setting. During Haddon Hall’s heyday it was law that every able man over 24 years old should be able to shoot a target at 220 yards. Come and see whether you have what it takes under the expert guidance of a qualified archery coach – although they will make the targets a little easier to hit. Archery is available at Haddon Hall over the Easter weekend on 19-22 April incl. Normal admission rates and opening times apply. There is a small additional charge of £2.50 for a set of 6 arrows. Open to all ages and abilities. 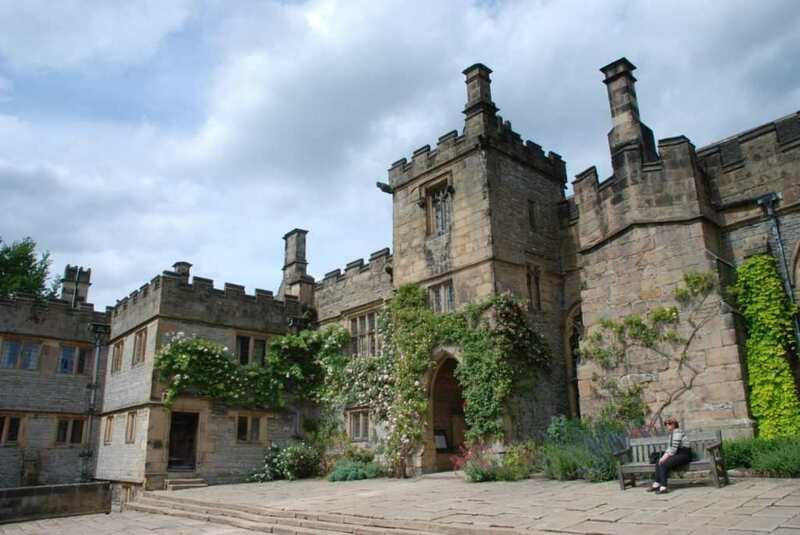 For more information about Haddon Hall and Archery days, please see the details on their website HERE. Treak Cliff Cavern, just outside the pretty village of Castleton, always provides a great day out for the family. 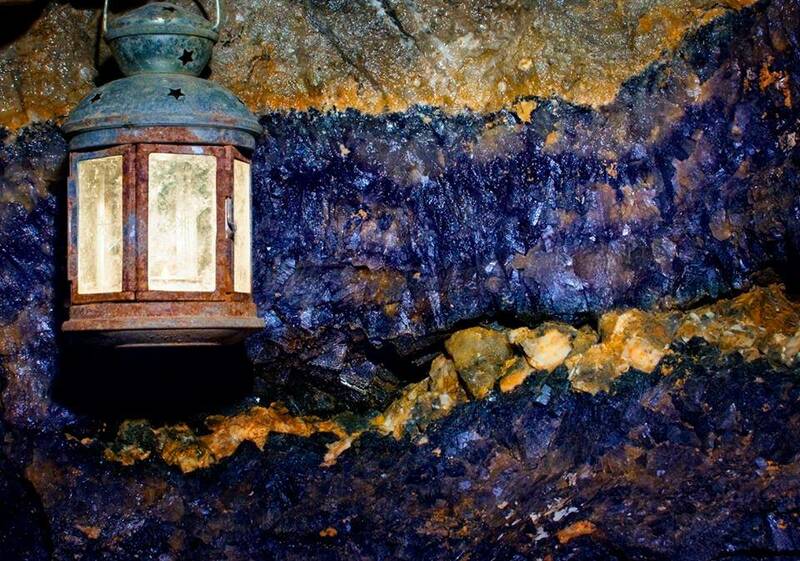 It is designated a Site of Special Scientific Interest and its deposits of the rare mineral Blue John are so rich that 500kgs are still mined each year from the cave, away from the visitor routes. The visitor routes take in a number of stunning chambers, with names such as Aladdin’s Cave, the Frozen Waterfall and Fairyland, containing beautiful formations, fossils, stalactites and stalagmites. This Easter, on Easter Saturday and Easter Sunday from 10.00am-4.00pm, Treak Cliff Cavern is hosting its annual and very popular Easter Egg Hunt. There are free chocolate eggs for all children, and the Easter Bunny might well put in an appearance too. Normal cavern entry charges apply. In addition, you can polish your own piece of Blue John every day from 8 April to 28 April. People of all ages can select, prepare and polish a slice of Blue John stone to take home. Prices start at £2.50. For more information about this event, see the Treak Cliff Cavern website HERE.